Mark your calendars! 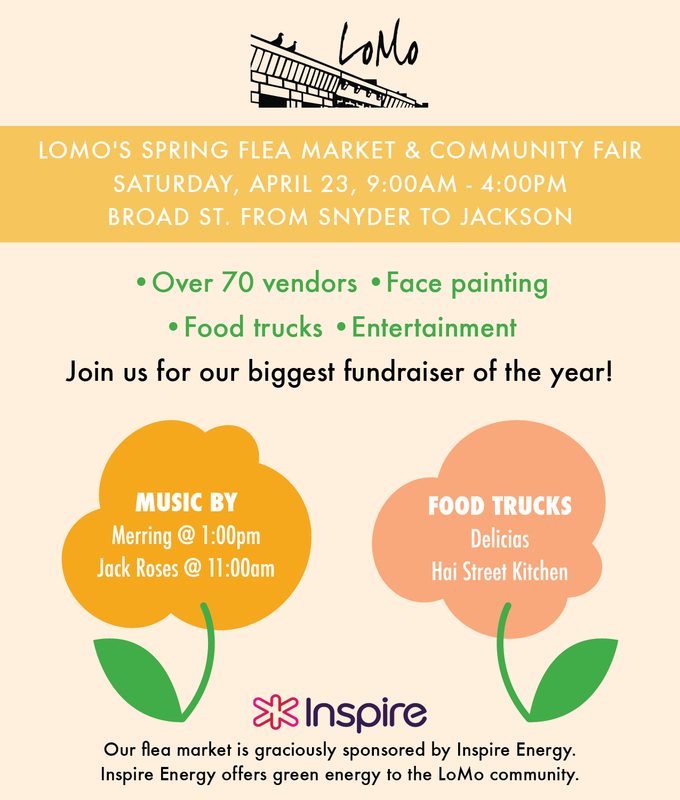 LoMo Spring Flea Market is a-coming! Ready for Spring Cleanup this Saturday!!! Local Park Events Coming Up!